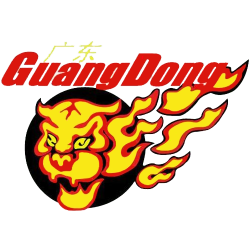 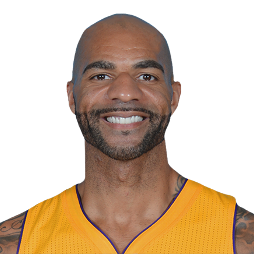 Carlos Austin Boozer, Jr. (born November 20, 1981) is an American professional basketball player who last played for the Guangdong Southern Tigers of the Chinese Basketball Association (CBA). 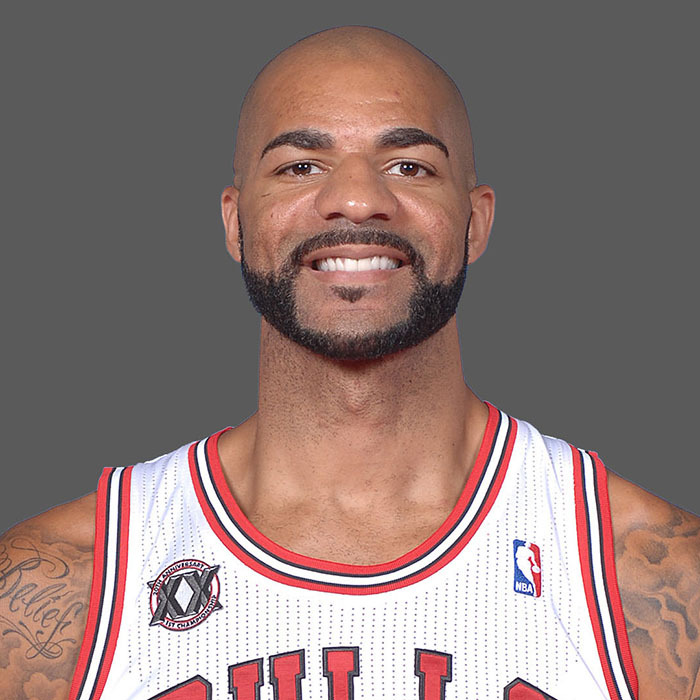 As a member of Team USA, Boozer won an Olympic bronze medal at the 2004 Summer Olympics and an Olympic gold medal at the 2008 Summer Olympics. 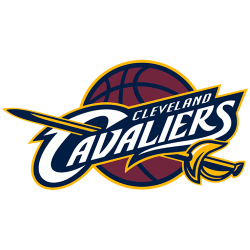 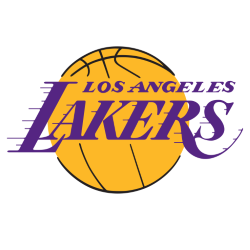 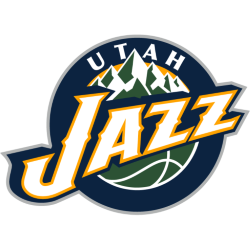 The two-time NBA All-Star has also played for the Cleveland Cavaliers, Utah Jazz, Chicago Bulls and Los Angeles Lakers.